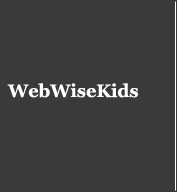 Web Wise Kids wants to help you and your organization get informed about Internet safety. We have speakers that are available to come to your next meeting or event and share our knowledge. We have a number of keynote presentations that can be delivered in 1 to 2 hours. We have been working for years to help educate parents about what it means to be safe online. Our speakers deliver a powerful message on Internet safety specifically for parents. We discuss key steps to keeping your kids safe online. We also share some powerful statistics on how kids are using the internet through a wide variety of devices including mobile phones, iPads, and iPods. Parents also have the opportunity to ask questions of the presenter. As much as parents care about keeping their kids safe, kids need to understand their responsibility when using the internet and social media. Our speakers can deliver a fun and informative presentation directly to kids that leaves them knowing how to make better choices online. The presentation is fun and lively for the kids and challenges them to think differently and understand potential consequences if they don't. 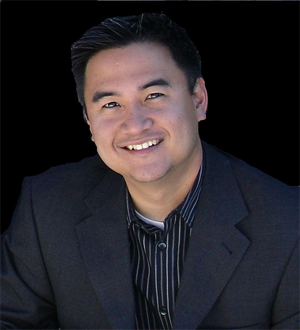 Rommel Anacan is a trainer for Web Wise Kids and represents the organization through speaking and presenting at community and educational events. He is also the president of The Relationship Difference, a corporate training and consulting firm, and is the author of the e-book The Viral Video Difference. He has had an extensive and successful career in sales, management and training for over 20 years. As a trainer he developed a reputation for creating “game-changing” programs through the use of relevant metaphors, personal life experiences and a funny and entertaining “stand-up training” presentation method. To learn more about our speaking services or to book a Web Wise Kids speaker for your next meeting or event contact please email us at [email protected].